D & K Service Cycle & ATV is your local CFMOTO dealer! D & K Service Cycle & ATV is your new CFMOTO dealer! D&K Service stocks a wide variety of aftermarket parts and accessories for every major powersports brand. We can get just about every brand OEM part that you may need. You are sure to find the parts you need to get back on the road. 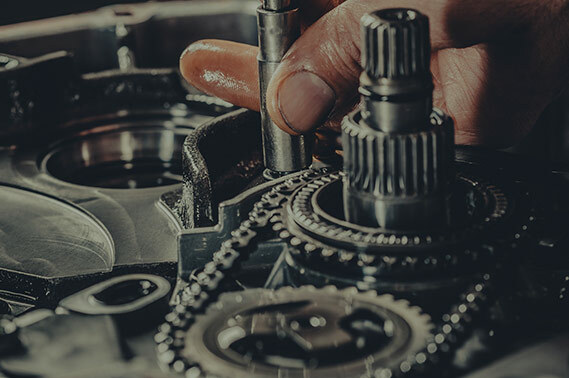 We offer a wide variety of services for all major makes and models of ATVs and motorcycles, from a simple oil change to complete motor rebuild. For fast, convenient service, D&K offers you a "Ride In-Ride Out" quick oil and tire change without an appointment. for a Quick Oil and Tire Change! 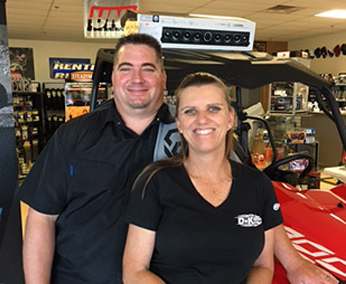 D & K Service Cycle & ATV is a local, family-owned hometown motorcycle shop committed to service. Owned by Dave and Karen, who care about their customers! We serve the entire Verde Valley, including Cottonwood, Sedona, Camp Verde, Clarkdale, and Cornville. We also serve Northern Arizona, including Flagstaff, Prescott, and Prescott Valley. Our location is only 90 miles north of Phoenix, Anthem, and New River. We offer professional, courteous service with a smile and will help you with any motorcycle-related questions on your own bikes. We are a licensed dealer for CFMOTO, Suzuki and SSR Motorsports. 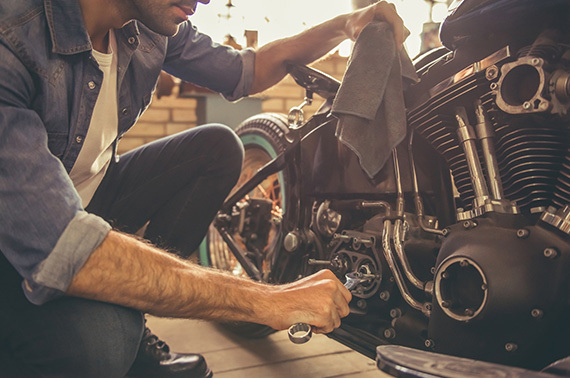 We pride ourselves on providing the best motorsports repair and service on all major manufactured models of motorcycles, dirt bikes, ATVs, UTVs, and side x sides. We service CFMOTO, Suzuki, Yamaha, Honda, Harley-Davidson®, Kawasaki, Polaris, BMW, Triumph, Bombardier, Can-Am, and many more. We can do basic oil and tire service all the way through to complete frame swaps, motor rebuilds, suspension rebuilds, and so much more. And, we always do our best to work on the older vintage models that other service shops won't work on. Be sure to check out the SERVICES section of our site to see all of our current service specials and pricing! We offer overnight service on most special-order aftermarket parts with all the major aftermarket motorsports vendors, including Parts Unlimited, Drag Specialties, Tucker Rocky, WPS, Competitive Edge, and Kuryakyn. We proudly carry products from Fox, Fly Racing, GMAX, Z1R, Firstgear, Drag Specialties, Michelin® Dunlop, and more. D & K Service's showroom is stocked with all of your service and accessory needs. 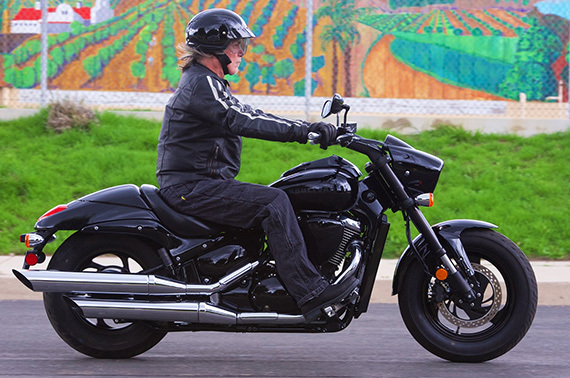 From dirt to street helmets and gear to oil, we have it all. Products like K&N, Hi-Flo, Maxima, PJ1, Motul, AMSOIL, NGK, and MOTOREX help keep you on the road. Stop in and see us for jackets, helmets, gloves, boots, off-road gear, SCHAMPA headwear.